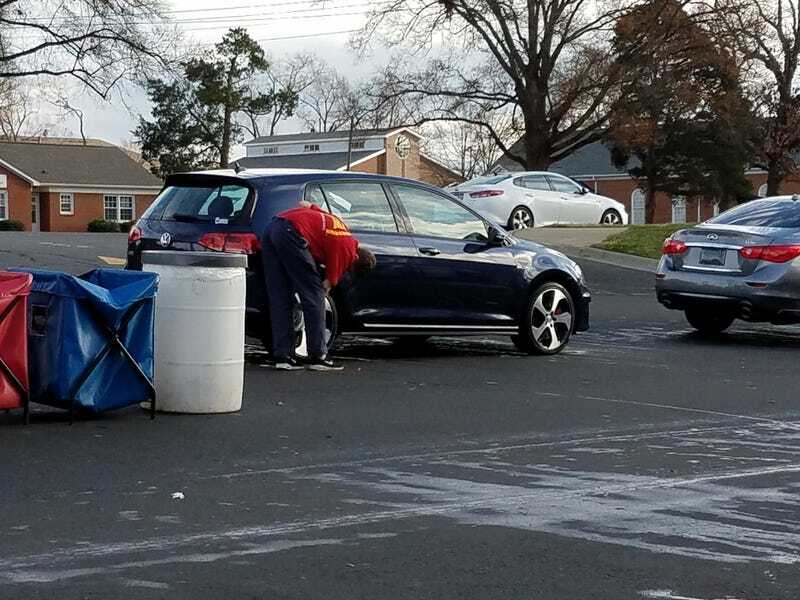 As concerned as I am about my cars, I prefer to have others do the washing, even when it results in swirls. It’s not a show car. I bought a part off my autocross competitor yesterday and he commented that I hadn’t washed my car since the last race a month and a half ago. There was still a cone mark on the passenger door. That might have been from October. Clearly it was time.